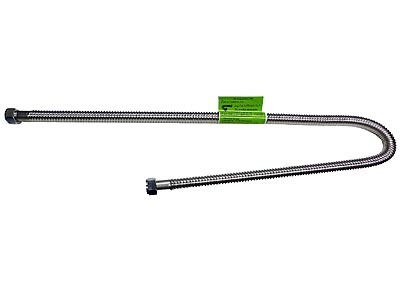 Falcon 3/4" ID Water Heater Connector - 3/4 x 24quot; - recommended for maximum water flow through 3/4" pipe. Great for most water heater and water softener connections. 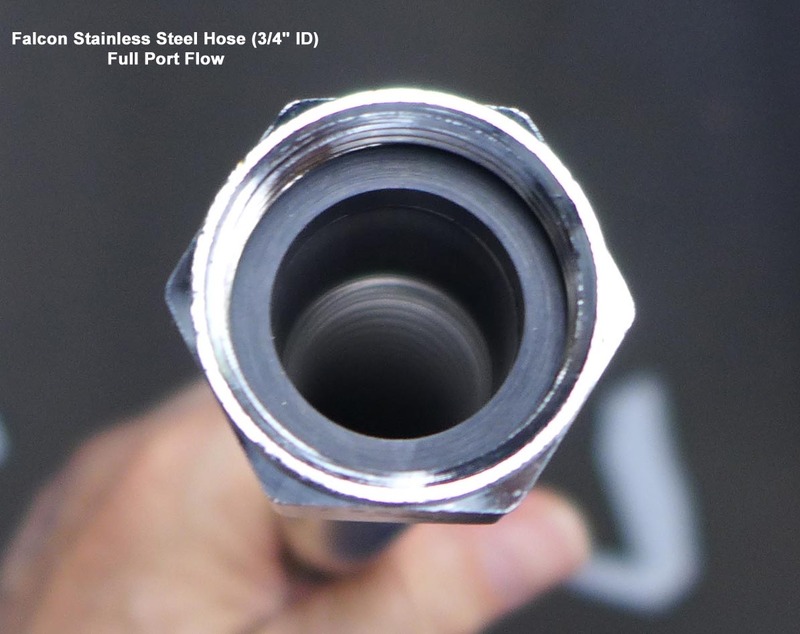 This hose is 3/4" ID with 3/4" FIP connectors ("Female Iron Pipe"....ie, Female NPT) on both ends. Available in 6 different lengths - 12", 15", 18", 24", 36" and 48".